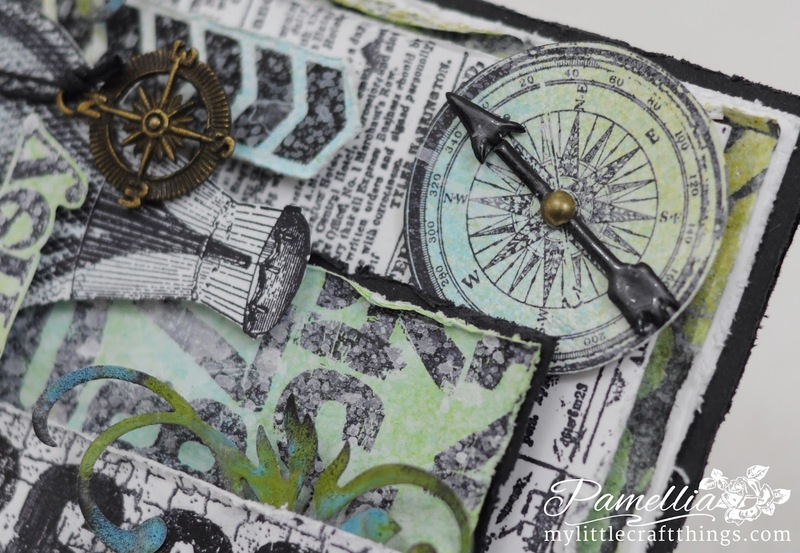 I am really excited to be here today as the Guest Designer for the fabulous STAMPlorations Challenge Blog. I was honoured when Shery asked me to join in for the April challenge, and when she told me the theme would be STAMPS & NUMBERS, I just knew I wanted to do something masculine. I grabbed the Big Numbers Background stamp from the STAMPlorations Store and got to work. Here is what I came up with. For the first technique, I did a plain old stamping on white card stock with Ranger Archival ink Jet Black and then stamped a Rubbernecker Crackle Background on top of it. 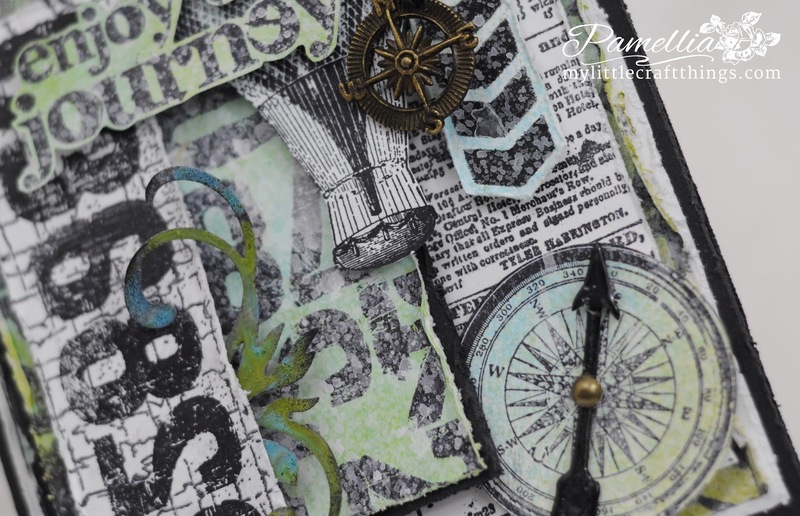 The 'enjoy the journey' sentiment is from the Tim Holtz stamp set The Journey that I got from my wonderful and talented friend SARA EMILY BARKER of sarascloset. Thanks Sara Emily, you're the best!! The balloon is from Graphic 45, which I stamped and fussy cut out. 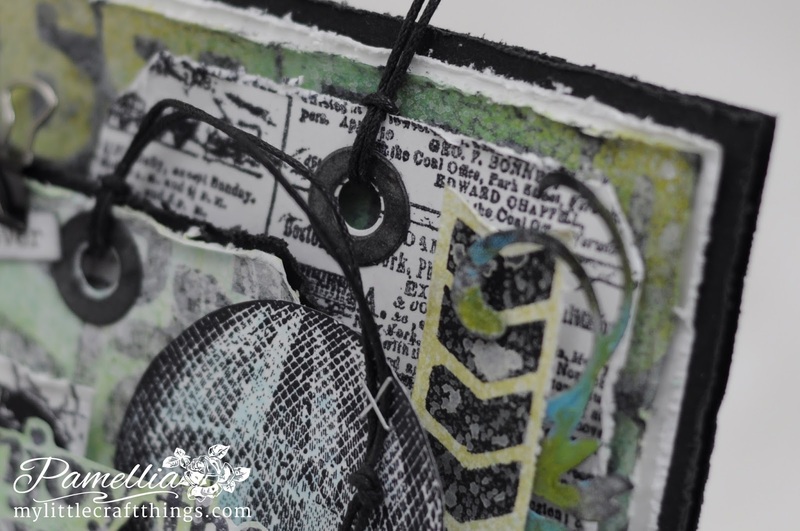 The tags were both cut from the Tim Holtz Bookplates and Tag die set and then I just trimmed one to make it shorter. Here is my second technique for the numbers background stamp. I stamped in black Archival ink and then spritzed and blended colours over top. The arrow down the side was done with some black paint through the Tim Holtz Arrows stencil. I spritzed it with distress sprays Shabby Shutters and Tumbled Glass and a little Picket Fence. The flourishes were cut from the Spellbinders Floral Flourishes set. I painted them with Tim Holtz Broken China and Peeled Paint, then sponged on a dash of Black Soot and Picket Fence paints. For the back layer, I used the third technique with my numbers stamp, a emboss resist. I stained it with Black Soot and spritzed a little Picket Fence. 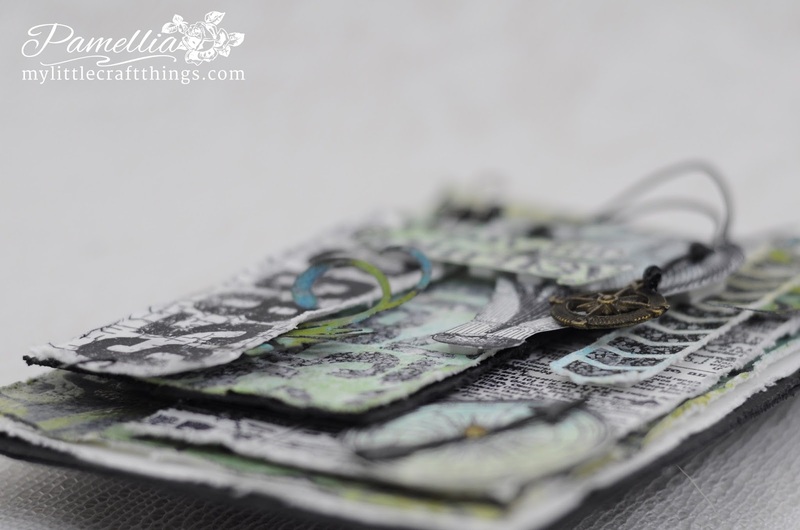 The 'discover' sentiment is a Tim Holtz Chit Chat sticker. 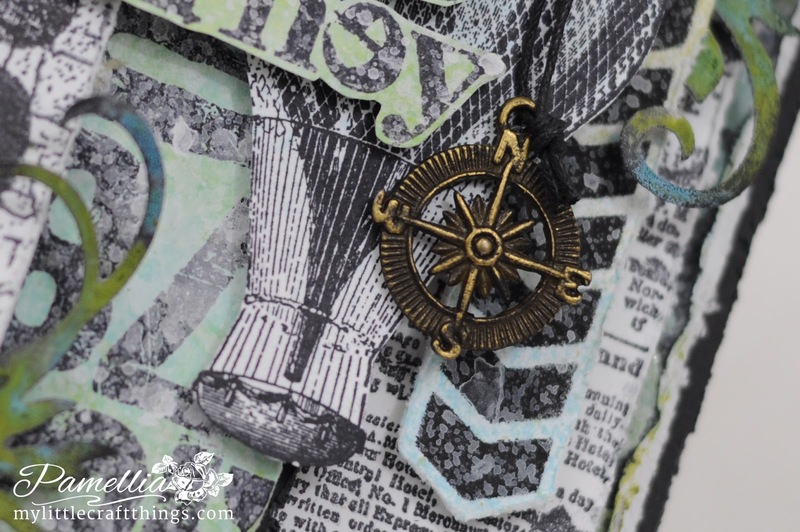 The compass stamp is also from my wonderful new stamp set The Journey. The arrow in the center is cut from the Tim Holtz Cupid and Arrow set and then I trimmed it down, painted it black and coated it with clear embossing powder. 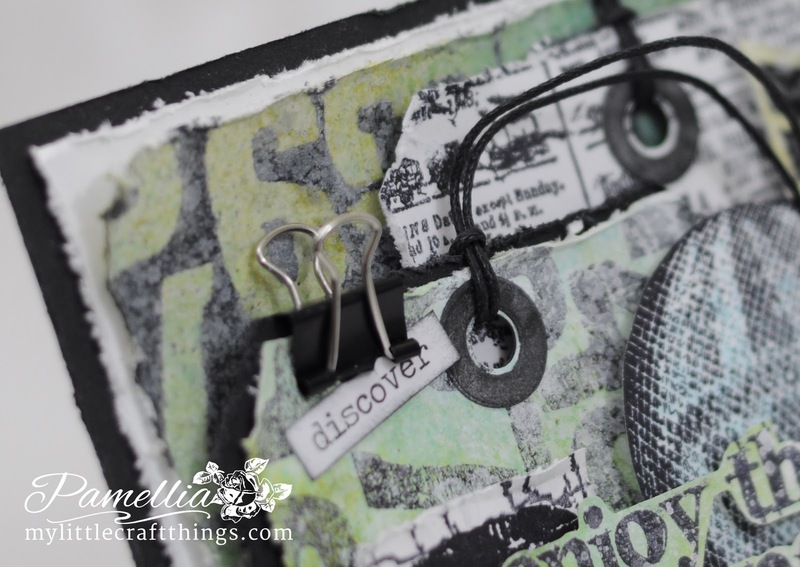 The newsprint stamp on the back tag is from Impression Obsession. 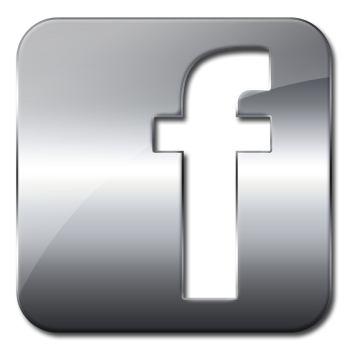 Well, I have finally taken the plunge and started a Twitter account! Look at me being all social! 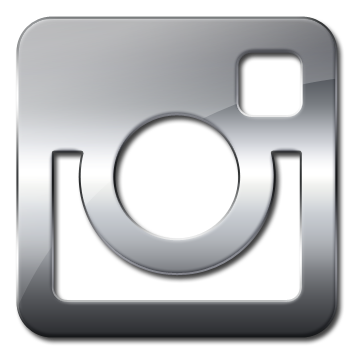 If anyone would like to follow my feed, you can find me by clicking on the icon below! 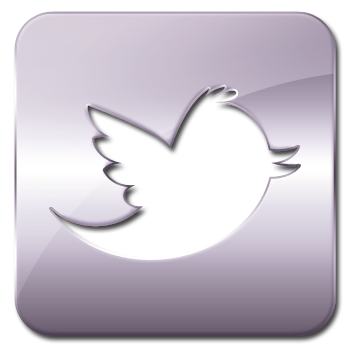 Happy Tweeting!! Wow what a stunning masculine card . So much detail and layers with just one stamp --amazing . Love the different tech. and your easy step by step tutorial on how you created this card . WOW what at stunner Pamellia!!! Congratulations on you guest designer spot!!! Gorgeous design!! Pinned! You have so many different stamps it is amazing!!! I have less than a dozen stamps, and really don't like stamping much but that is just me... Have a wonderful day my dear!! Gorgeous tag. so many lovely layers and details. Thanks Pamellia your greetings. This is another stunner from you my friend, gorgeous layout and so much detail to look at. Brilliant colours too, great for men. Love the big numbers. 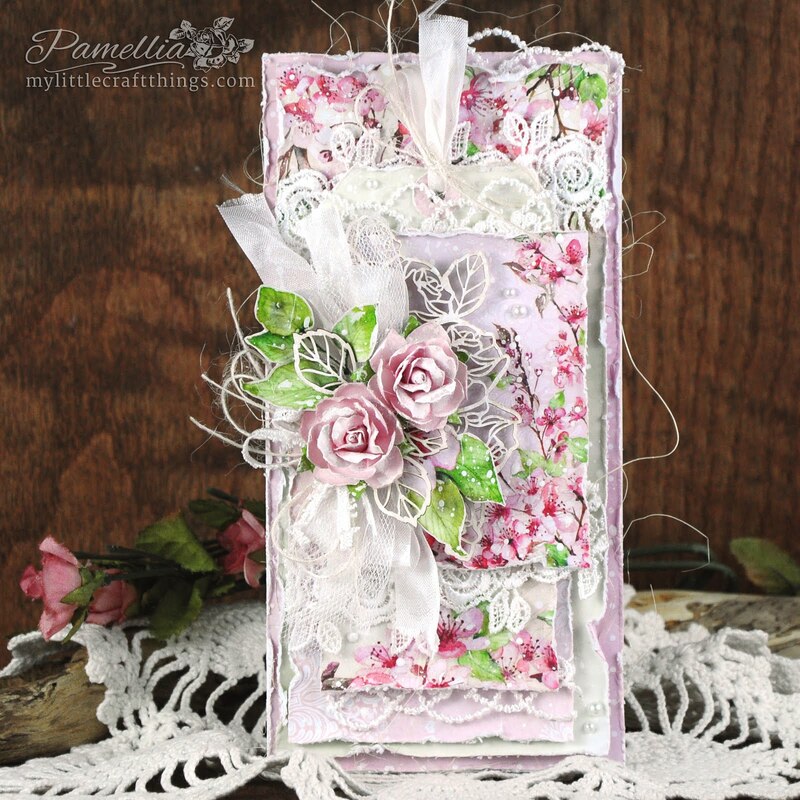 What a fabulous masculine card Pamellia! 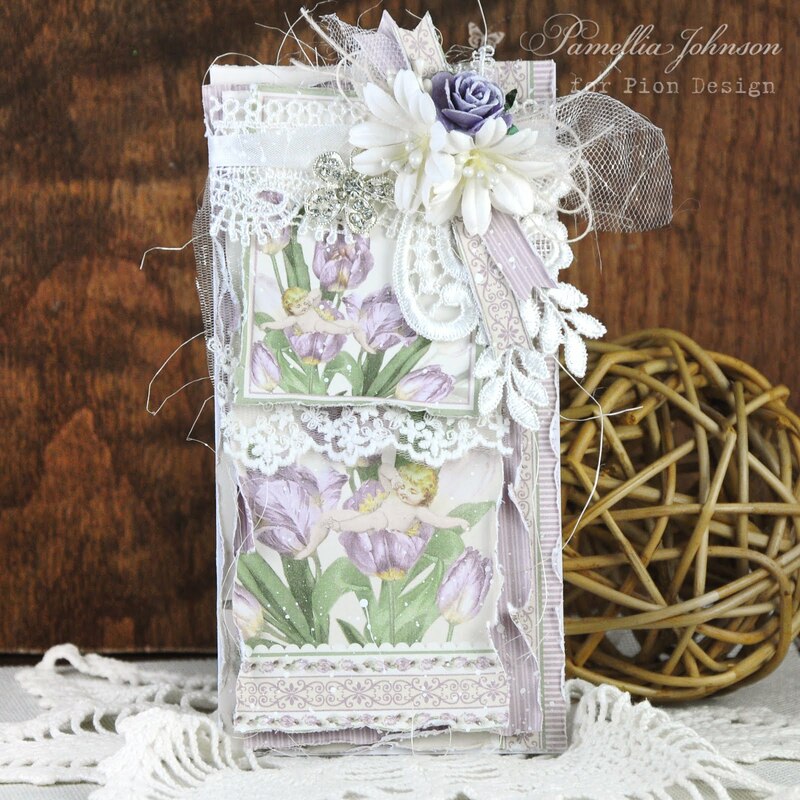 I love all of the different stamps you've used and the added embellishments are gorgeous! Thanks for all the close-up shots of your card...I have enjoyed looking at every detail!! 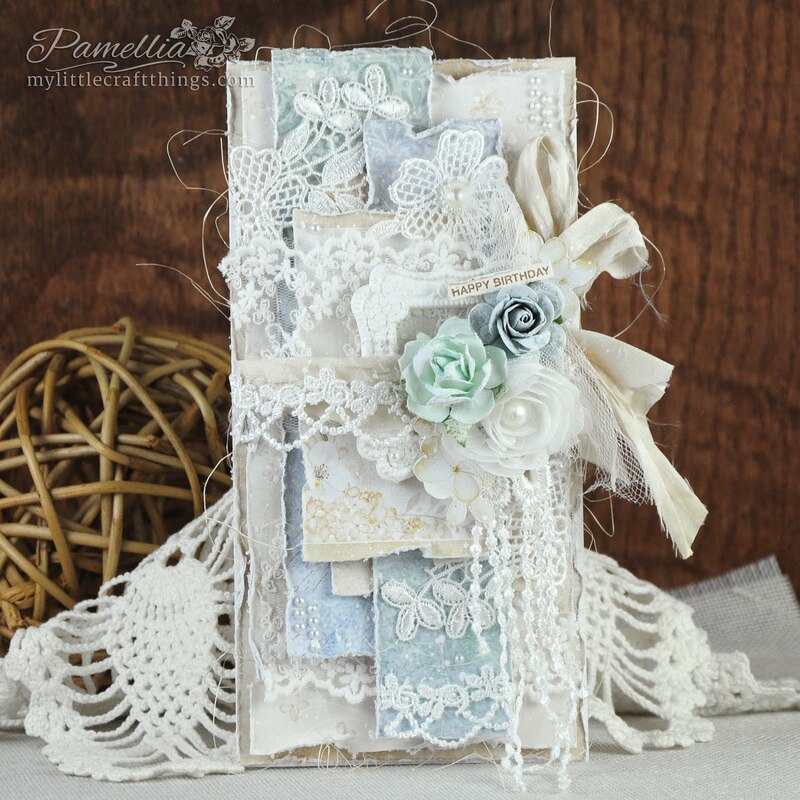 Love your wonderful distressed layers on this numbers card Pamellia! Great colors - so many things to look at on this! congrats on being the Guest DT! Wishing you a Blessed Easter! OOH, I love all the layers and embellishments you have added. You have made a perfect masculine card!! 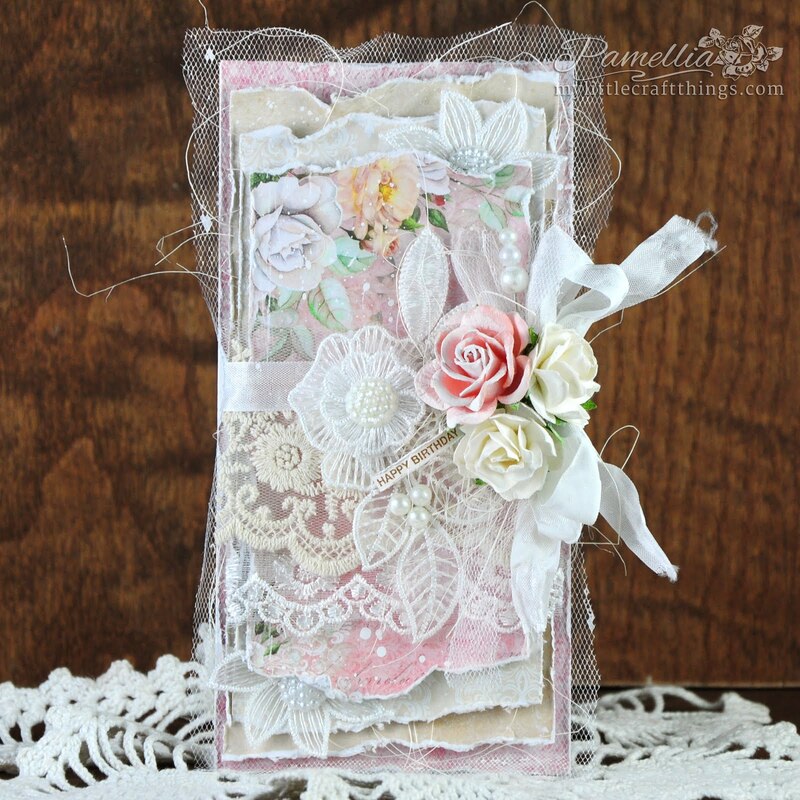 Love all the texture and dimension you put on this card. There is so much to look at. I enjoyed looking at your close up pictures and seeing all the details. 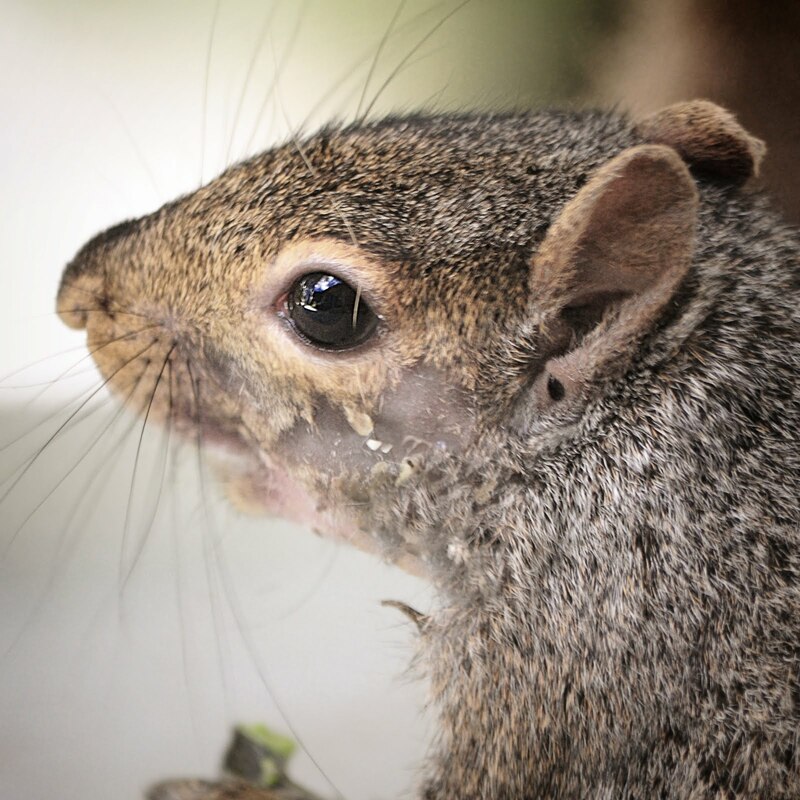 Glad you took the time to join us this week at Mod Squad. This is absolutely brilliant! Love those tags and all your fantastic masculine details! What an amazing project Pamellia! I love the colors here and this layering is absolut adorable! 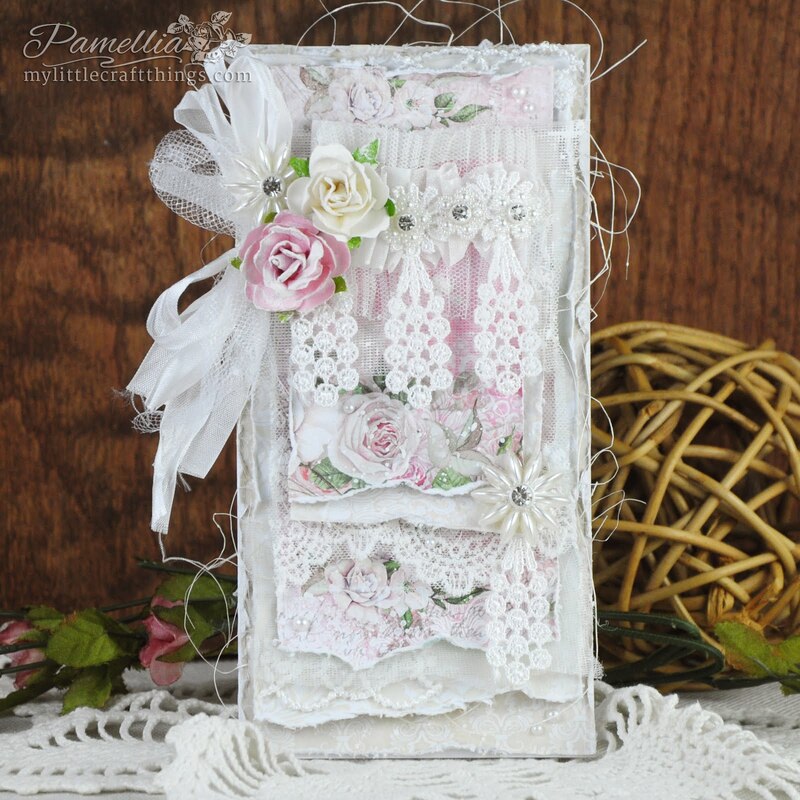 This is great Pamellia, love all the layers and your lovely detail, very clever design! 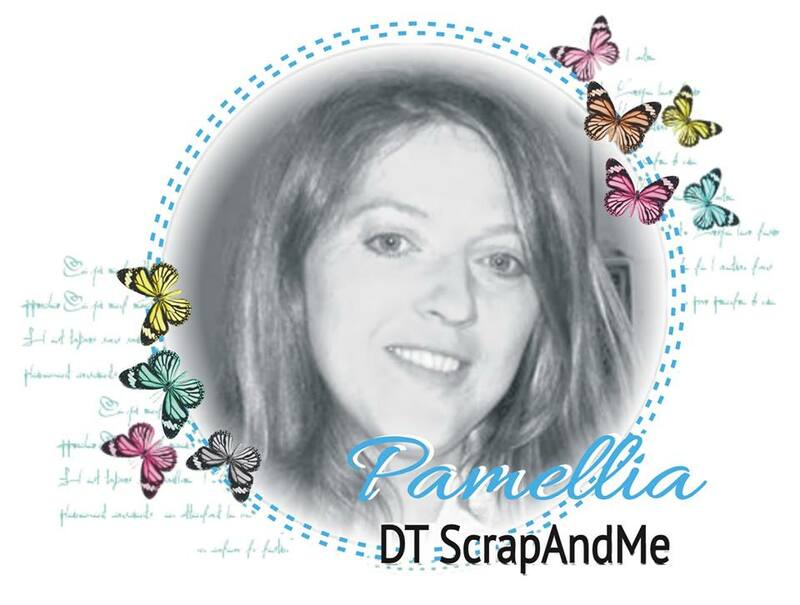 Hi Pamellia congratulations on your GDT spot and what a brilliant creation you have made, loving all the stamps you have used also the fantastic little elements that you include to make your design work stand out so much, awesome male themed card. Love every single element of this masterpiece Pamellia! I'm afraid that the only tweeting I know of is what the birdies do - lol. Good luck with it. A brilliant masculine make Pamellia. so many fabulous details and great dimension - another wonderful creation. Fantastic gents card Pamellia with super layering and techniques. Love your style on masculine projects. 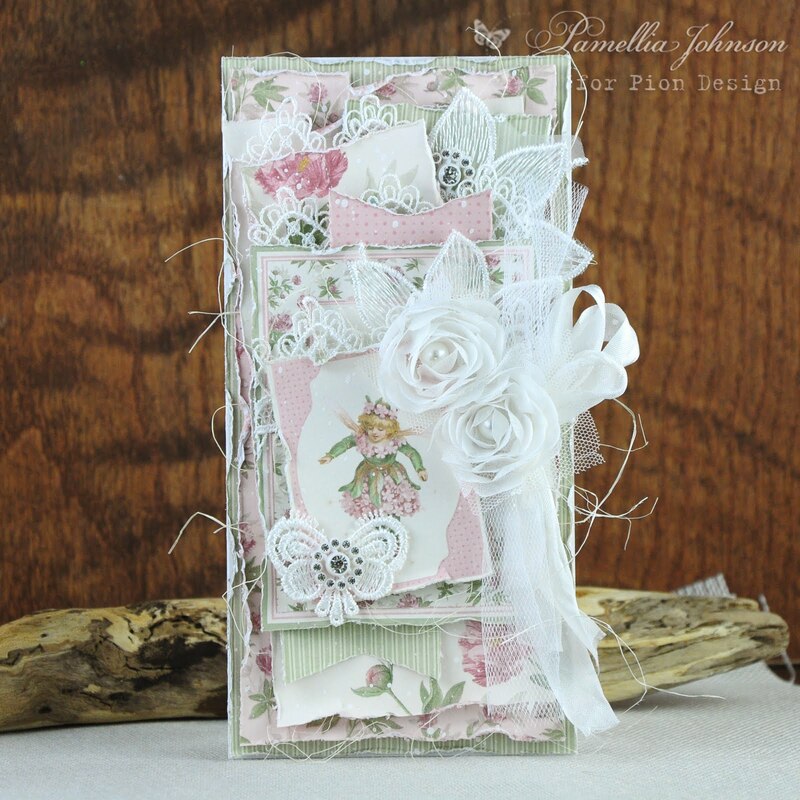 This is stunning, such a wonderful design full of gorgeous detailing and wonderful textures. Lots of super elements a wonderful tag for a guy. Your posts are always a treat to read with all your fabulous techniques. So much for the eye to see... love this tag! Wonderful springy colors!!! Congratulations on the guest spot, Pamellia! Congratulations on the guest spot, Pamellia! Your tag is absolutely fabulous! 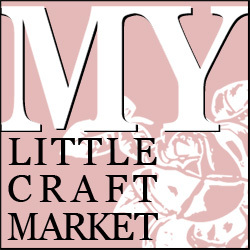 I can't tell if I love more your shabby or your masculine creations! You are perfect in both styles! Bravo, my friend! What a fantastic, detailed card! Love the techniques you used. 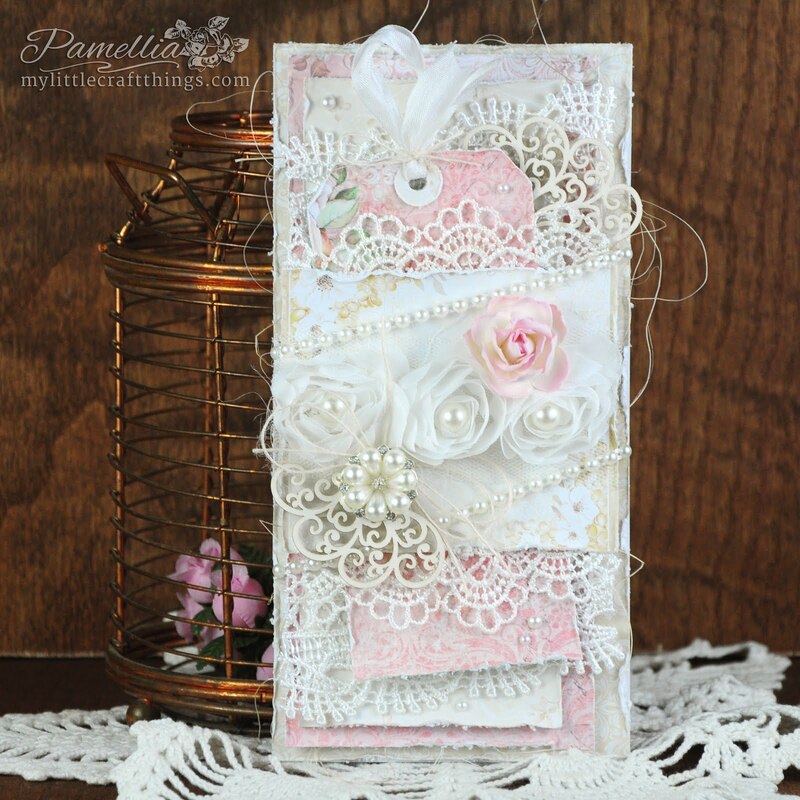 Amazing card, love all the layers and textures so much to look at ! Amaxing creation, I just keep looking and looking and find more and more fabulous details. Love, love, love it! 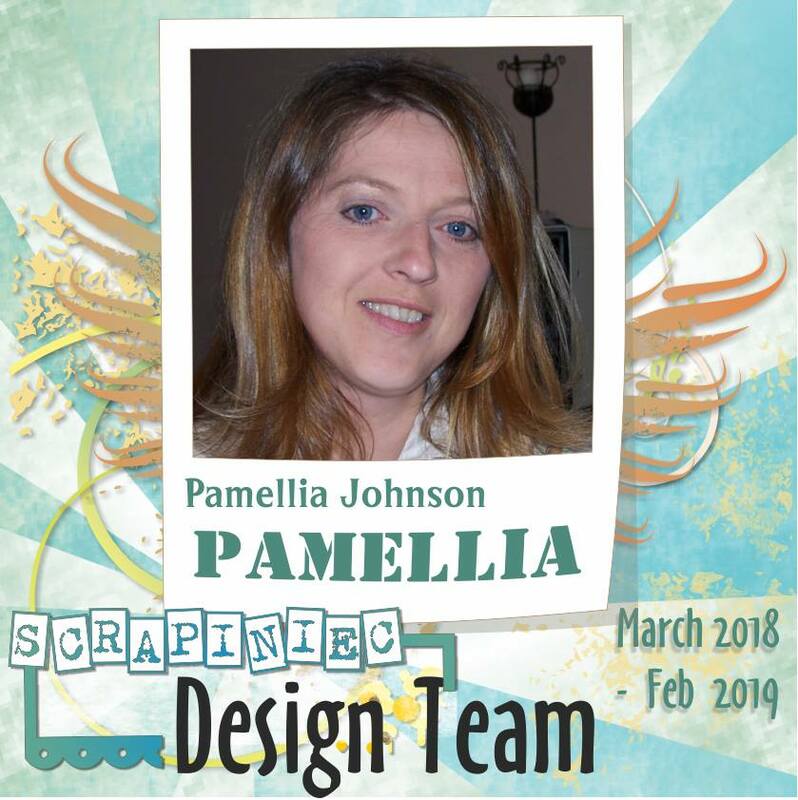 Congratulations Pamellia! You are such a specialist to gather the layers in a such harmony! Beautiful masculine card! Very masculine and still very shabby chic. Love it. Wonderful male card Pamellia, love all the techniques and the way you used the stamps! Sorry to be so late in letting you know how fabulous this very masculine card is. The detail is incredible and the colours wonderful, so much work but a wonderful result. Stunning!! I am short of words for this, Pamellia. Brilliant tag Pamellia, it love your beautiful Tag. Great colours, use of all your wonderful stamps and brilliant techniques. 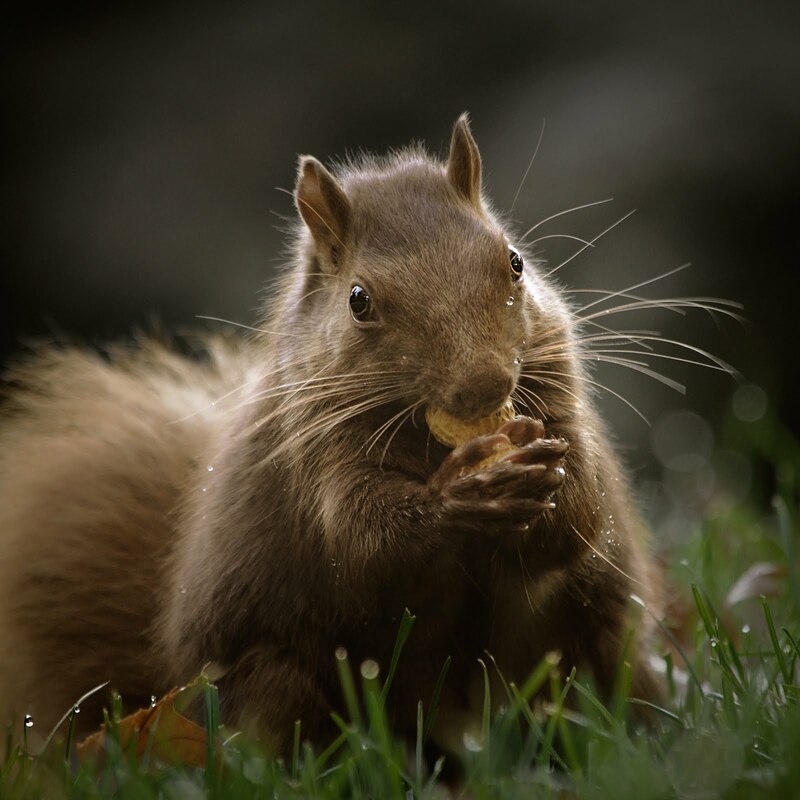 I have had a look back at some of your wonderful work, you are one talented lady. 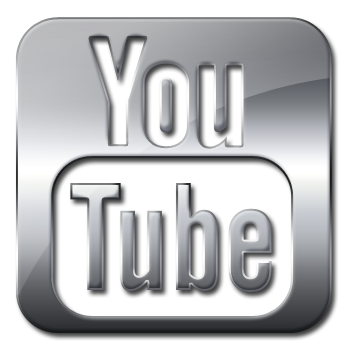 Thank you for your visit to my Blog much appreciated. I'm on catch up again with my commenting I'm afraid but what a wonderful tag to admire when I got here. 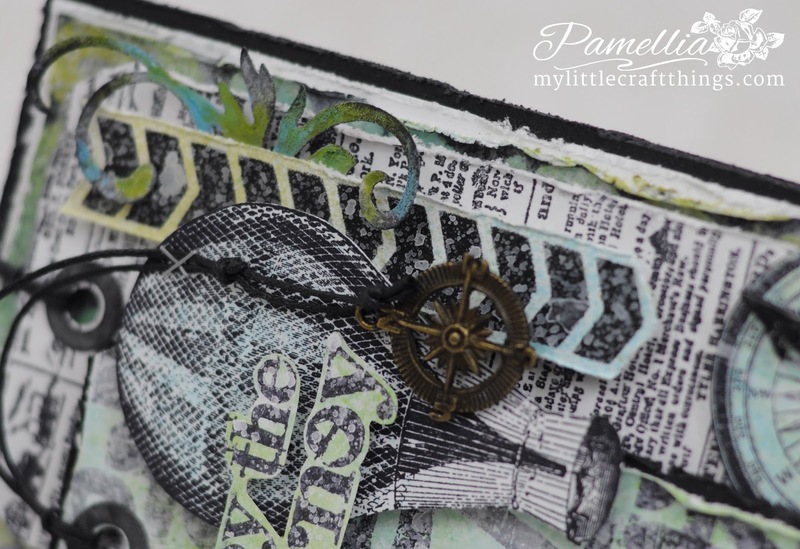 I love the texture and layering you achieve in your projects and there is always so much detail to discover in each piece, fabulous work Pamellia. This is very beautiful. I love all the layers and fab details. Your work is always a masterpiece. 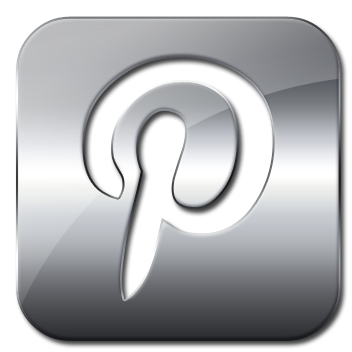 Check out your win over at MFP Stamp Shop Blog. Congratulations. Pamellia you've managed to make a masculine card look simply gorgeous!! Your choices for this challenge were spot on my talented, crafty friend!! Well done as always!! Happy Easter to you and yours Pamellia!! Oh boy, oh boy, oh boy. You absolutely nailed this. What a fab card!!! Love, love, love it! I so could have sworn I'd left a comment but to be honest, this week, I'm struggling to remember my name lol! Perfect card for a guy with your usual superb attention to detail and layers of artestry. Happy Easter to you, Mr J and The Girls. CONGRATS on the GD gig! LOVE the layers and the colors and the metal! FAB tag, Pamellia! Happy Easter! 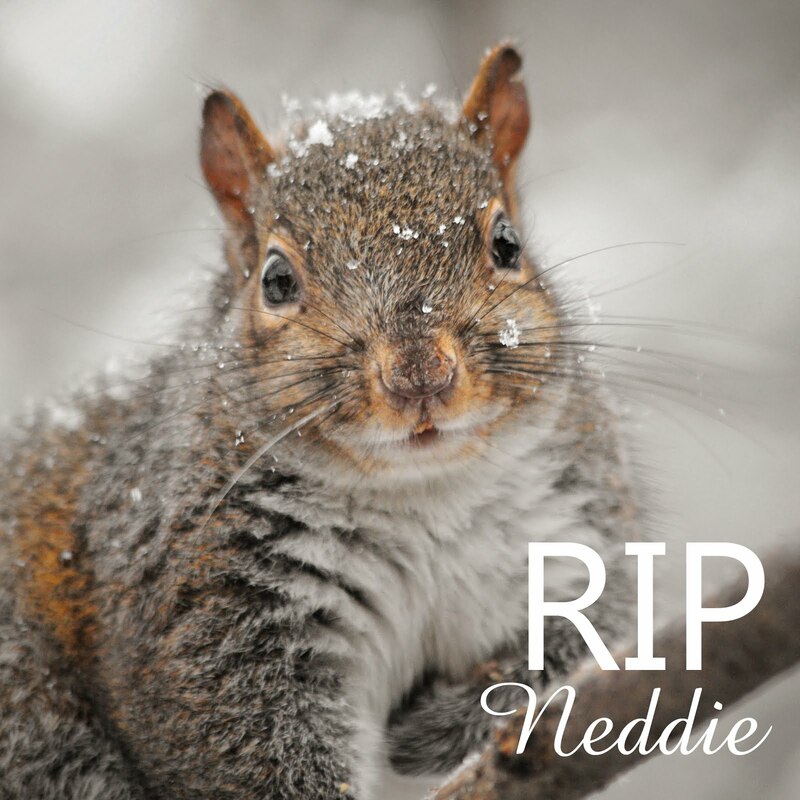 I have to tell you, I made my card and was so pleased with it. And then I saw your card. Let's just say my card now has an inferiority complex. It's amazingly gorgeous and perfect on every level. Wonderful card! I love the texture and layers. So cool!! Fabulous stamping and techniques! Thanks for joining us @ Red Rubber Inspirationals! I keep scrolling back and forth ... This is superb Pamellia ... I adore the details and the colours ... Happy Easter!! Oh I do love all these glorious layers and texture! Fabulous use of stamps and numbers and big congratulations on your guest DT spot, so deserved! Happy Easter! 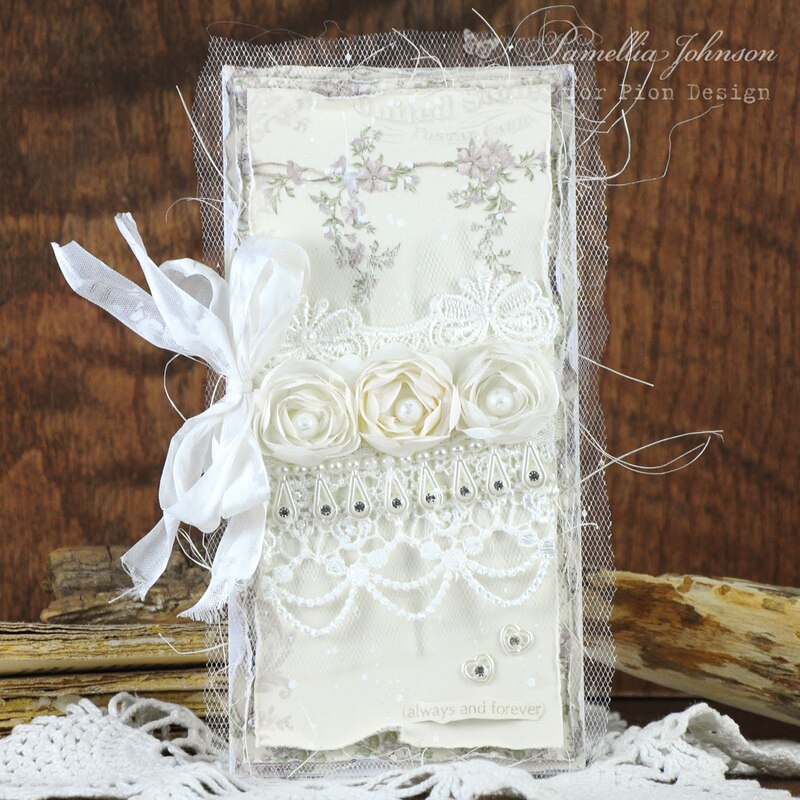 Wonderful layers and fabulous embellishments, the whole effect is quite stunning. Wonderful creative work Pamellia, have a lovely easter . Wow, so many layers and techniques all on one card! Stunning project, Pamellia. Wow, Pamellia! First, thank you for your sweet shout out! 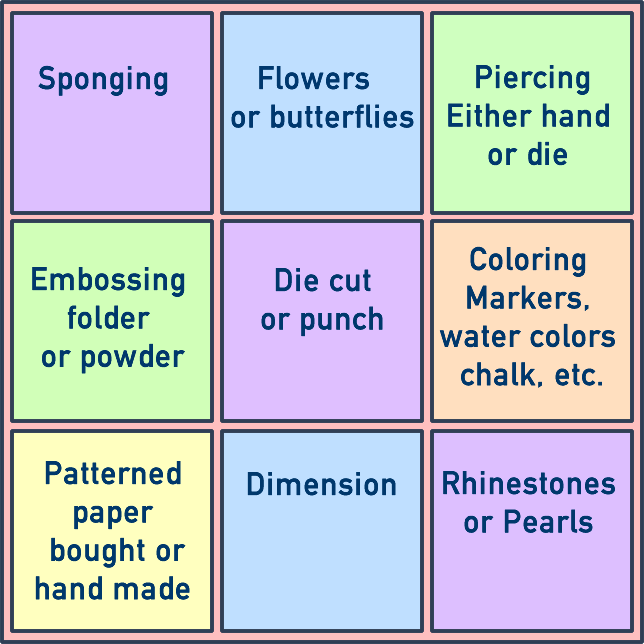 It is so special to see how you've used these stamps Second, I would have never thought in a zillion years to do what you have with that stamp set! Third, Love the colors!! 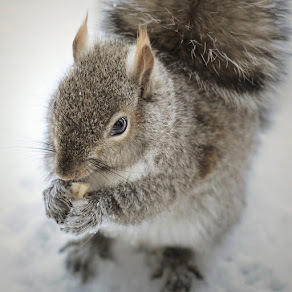 !, the texture (what NO texture paste or micro beads? ), the composition! So many wonderful details and techniques to look at! You are such a talented artist, my friend! Big Hugs! Fabulous creation...Thanks for playing along with us at Fab'n'Funky this week.